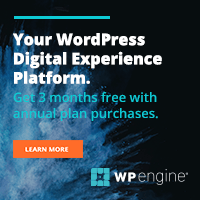 WP Rocket is the best caching plugin for WordPress. 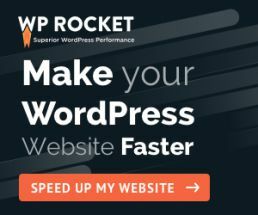 I'm going to share the best WP Rocket settings that works for me so you could achieve the best result. How often do you embed iframe in your post? Shareable and fun content makes a good addition to your content strategy. Find out how to embed responsive iframe. Embedding video in your post is a great technique to increase user engagement and your average dwell time. It works similarly as bucket brigade — in writing. In this post, I’m going to show you how to embed videos in WordPress posts and pages and what to look after when things aren’t working. Do you want to change font size in WordPress posts and pages? You don’t have to worry about it anymore. In this post, I’m going to show you how exactly to change your font size in WordPress — step-by-step. 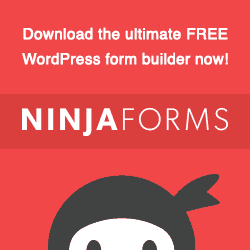 Wondering how to add a contact form to your WordPress site with Ninja Forms? In this article, you’ll learn how to create an engaging contact form for WordPress with Ninja Forms.